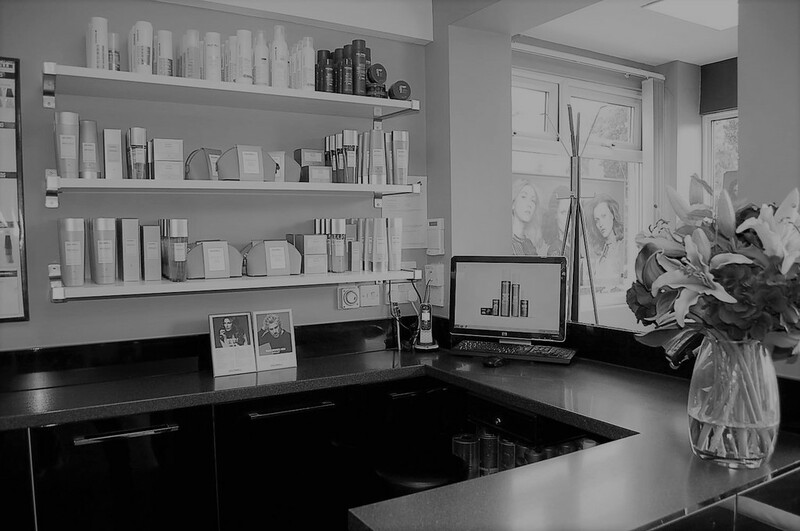 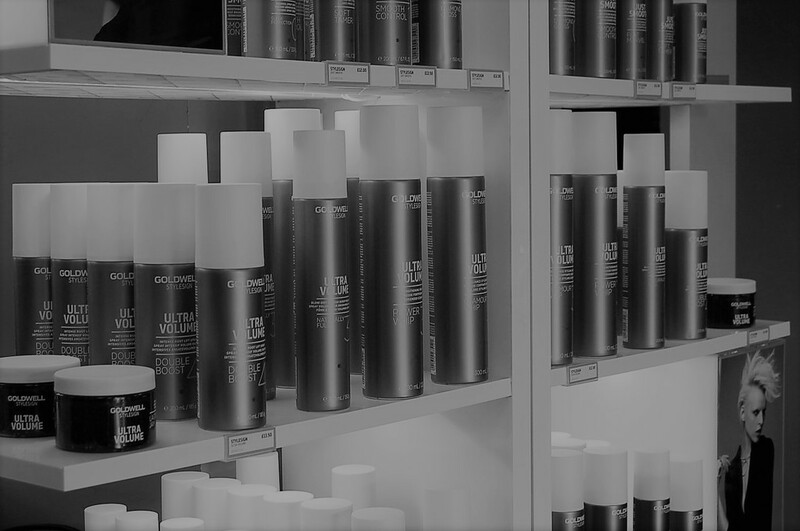 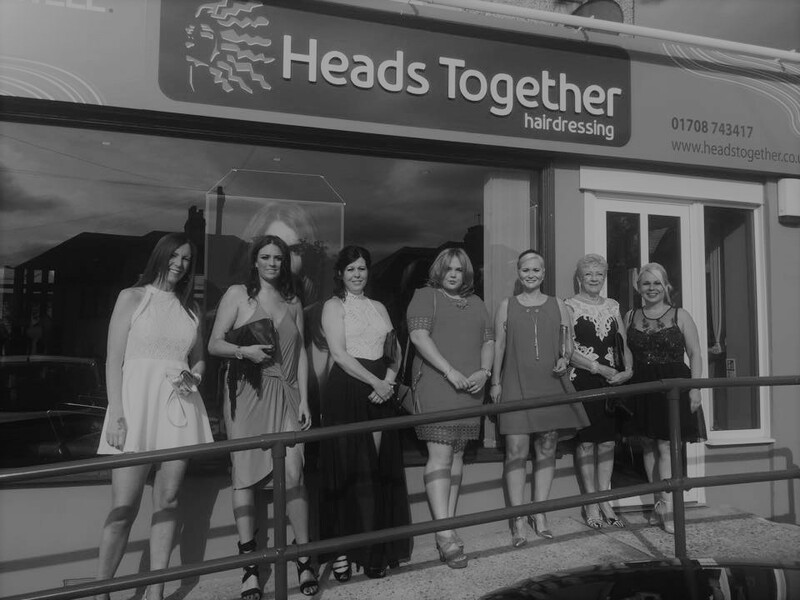 Heads Together Ltd has enjoyed many years' experience in hairdressing. 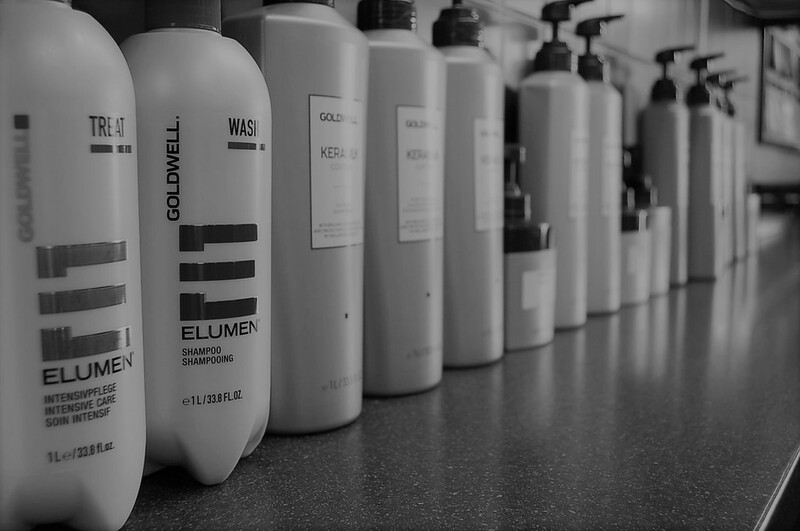 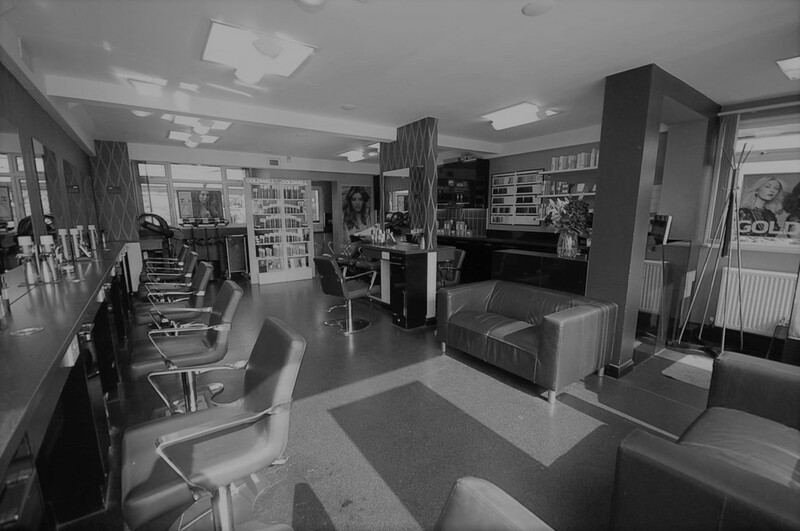 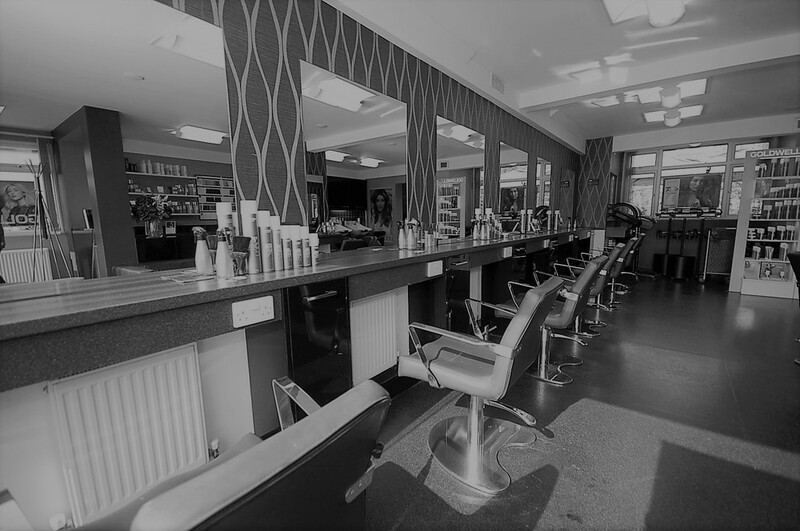 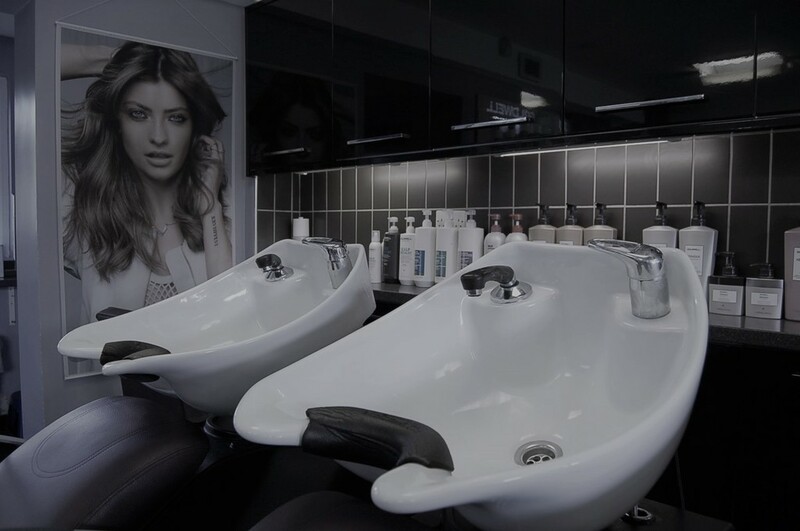 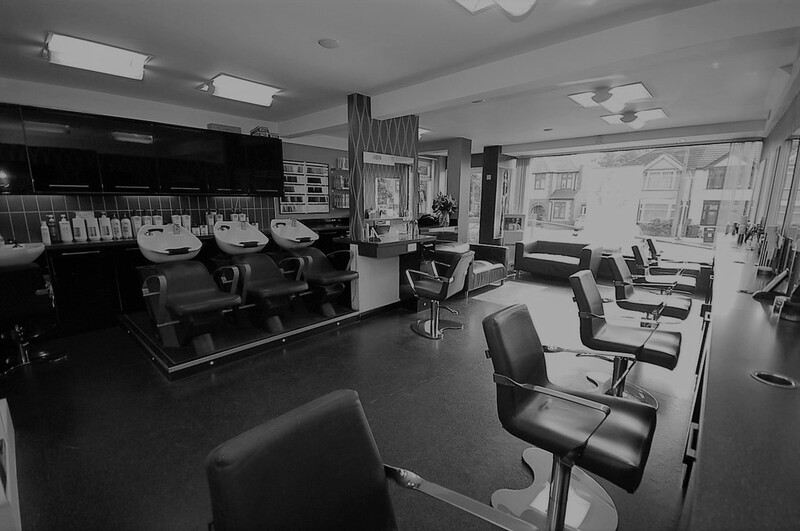 Our salon provides a wide range of classic and contemporary hairstyling services together with friendly service from our staff. 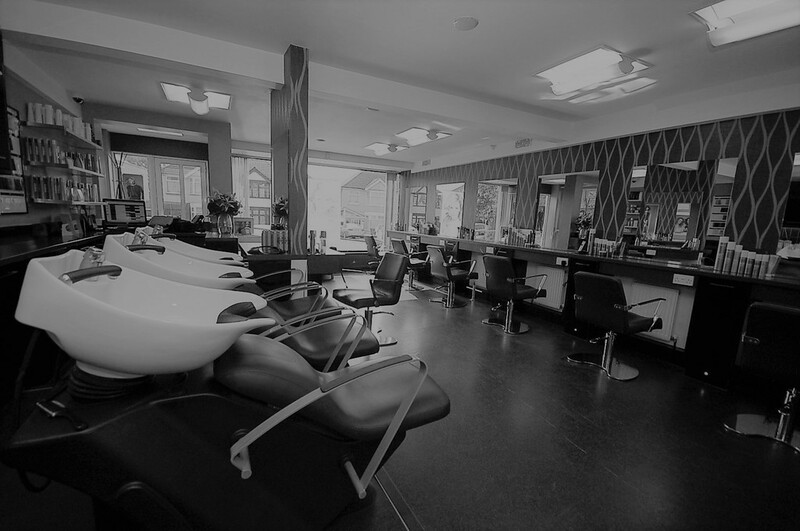 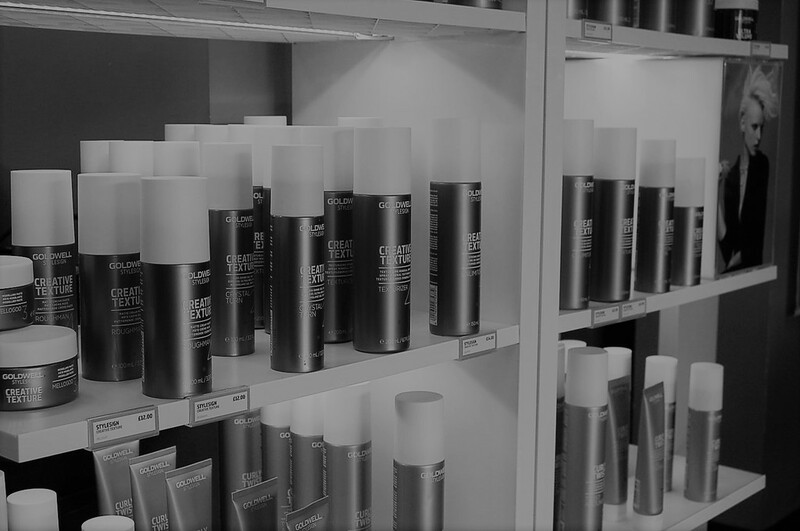 And you can trust our expertise: we'll be happy to offer you any advice you might need on your hair.